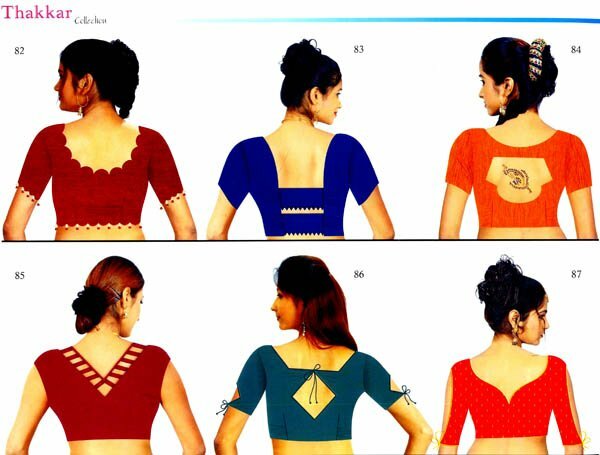 I would like to learn how to sew sarie blouses from basic to designer. Please tell me how to go about doing so. thakkar collection from Vol 1-16.Vol 17 is it ready?